Color a Cupcake with Cat! 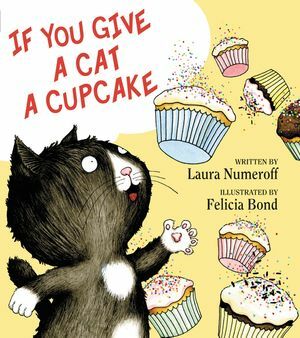 Cat loves cupcakes with sprinkles. Color the cupcakes to make them look super delicious!